As with any business decision, planning is essential. Measure twice, cut once. 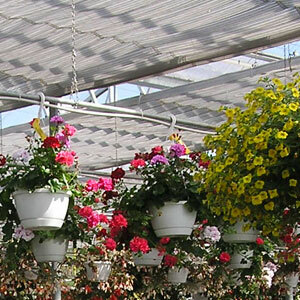 During my three decades in the greenhouse industry I have helped countless growers design and build greenhouses for efficient and profitable growing. 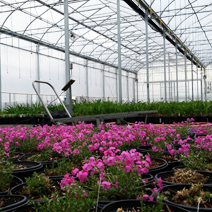 One thing you learn very early in the greenhouse business is that no two operations are the same. 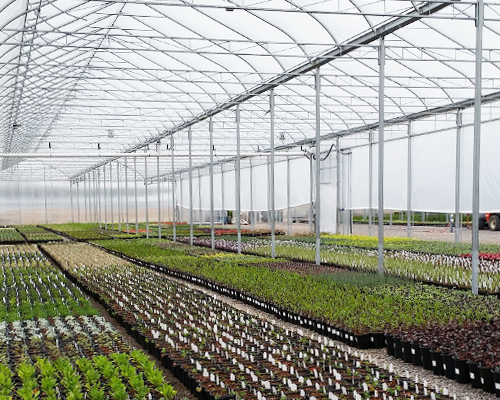 The greenhouse environment needs to be tailored to the plants’ ideal environmental conditions, and the growers preferred growing methods and operating processes. The first thing to analyze after the decision has been made to develop a propagation facility is material handling. 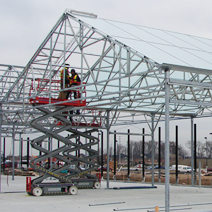 Material handling is the key to how you will move your plant material within the facility and how it ties in with the rest of your operation. For this reason, the same system or systems may not be suitable for all operations. 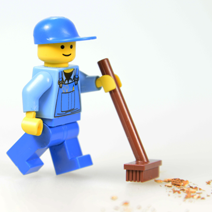 An in-depth analysis of how you move plant material around your facility is required, and if you find yourself answering questions on why you do things with “because that’s the way we have always done it,” it may be wise to have an outsider assist in this process. Decisions at this stage are critical and will impact your labor input for many years to come. Once the material handling issues have been decided upon, the decision now turns to the structure. Most manufacturers will have standard house widths that will integrate with your material handling needs, lengths are typically in 12’ increments. However, not all manufacturers may offer all styles of houses. 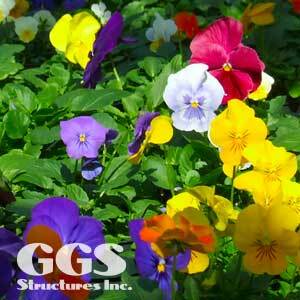 It is important to understand your structure needs and find the greenhouse manufacturer who best meets those needs. This will ensure you don’t end up with a structure merely because that was the only style that the manufacturer offers. Building a propagation range will induce a more dependable, more consistent, more efficient product, which dictates a high level of control. Irrigation factors in substantially, and the application method of choice has often been the booms. 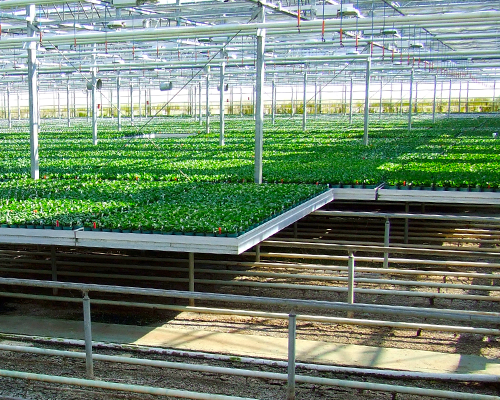 Flood floors are common in bedding plant and pot plant production but with a need to mist during the propagation cycle, most growers choose booms. Heating systems vary greatly in capital cost and require serious considerations. The benefits of a low cost system will rapidly decline with upward fluctuating fuel prices and the inherent inefficiencies. A typical rule of thumb is that a hot water system will show a return over forced air in 3-4 years. Redundancy is a required design input as a hot water system will typically be designed to handle 150% of the heat load, in case of a boiler failure. It is typical to incorporate both systems together with the forced air used as the back up or redundant portion of the heating system, and the hot water source be used for the under bench or root zone heating. Curtain systems gained popularity in the energy crisis in the 70s. Their main purpose was for energy savings. 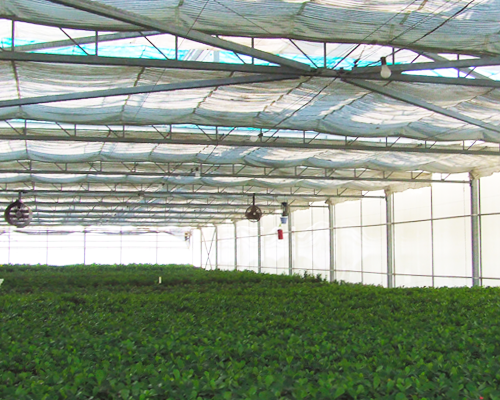 Since that time many growers value the shading and cooling benefits over and above their energy savings. Propagation benefits greatly from retractable shade, giving the ability to maximize light when the plant will process it and shade when temperatures get too high. If you have been using fixed shade, consider a higher shade percentage when using retractable. As mentioned above the development of a propagation facility means a higher level and sophistication of controls of all aspects of the growing process. And to reap the full benefits of this, proper control is essential. There are a small handful of environmental control companies that service the market with different levels of sophistication and options. The key is to match your production needs with the control system’s performance abilities and your personal comfort with technology. The higher end systems for example will provide you with many additional features and options but if you are not the type to sit and make use of these, a lower end system may suit just as well. The final challenge is the integration of the project, making sure all the components work in unison. Many growers are experienced builders and have the hands on knowledge and experience to integrate the systems and tools together. This can be a substantial risk to the unwary and inexperienced grower looking at building or managing his or her own project. The best solution in this case is to look for a company with a successful history of managing and integrating projects.